In eternity there are no endings, only endless new beginnings. The number 8 not only represents a new beginning but it also symbolizes infinity. 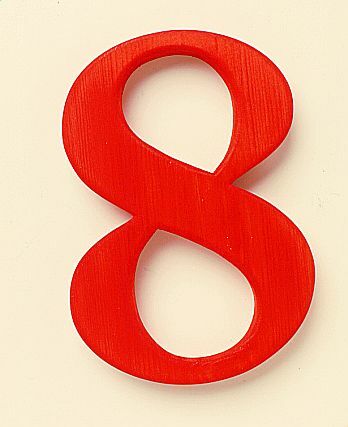 Eight—Denotes resurrection or new beginning or regeneration or commencement. The eighth is a new first. It is the number that has to do with the Lord, who rose on the eighth day or new first day. By the Gematria Jesus is 888. 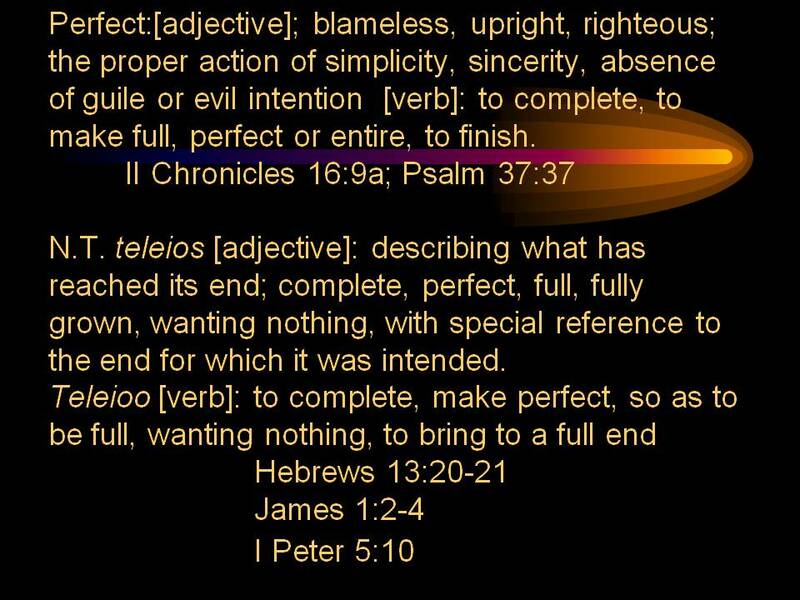 It or its multiple is seen in all that has to do with the Lord’s names, the Lord’s people, the Lord’s work. In Hebrew the number eight is Sh’moneh, from the root Shah’meyn, “to make fat,” “cover with fat,” “to super-abound.” As a participle it means “one who abounds in strength,” etc. As a noun it is “superabundant fertility,” “oil,” etc. So that as a numeral it is the superabundant number. As seven was so called because the seventh day was the day of completion and rest, so eight, as the eighth day, was over and above this perfect completion, and was indeed the first of a new series, as well as being the eighth. Thus it already represents two numbers in one, the first and eighth. Endless new beginnings: eight multiplied by eight. And continue to strive toward the highest degree. A living stone transformed to become the message. the leader of the children of Judah. 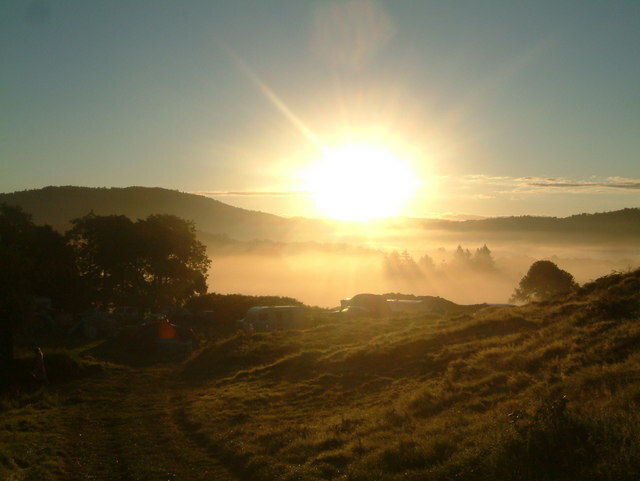 With my face to the rising sun, here I watch and wait. I man my station, my position at the East Gate. And rise to stand under God’s standard, a new ensign. I reach this place, not by chance but by divine design. As I assess and renovate yet another gate. Running to serve each day before the sun sets in the West. The title brings to mind the well-known spiritual “Let Us Break Bread Together,” sung countless times as I was growing up, each time we partook of Holy Communion. 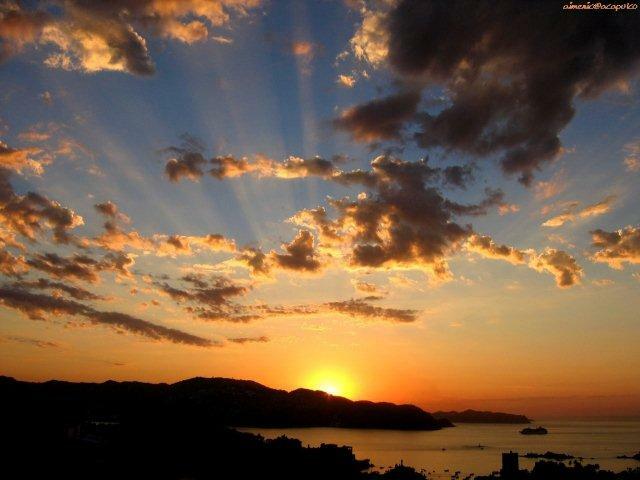 This song, performed by the A Capella Choir of Arroyo High School, Elmonte, Califoronia, is, of course, apropos of the present Lenten season, leading to celebration of the Resurrection, the ultimate expression of a new beginning. 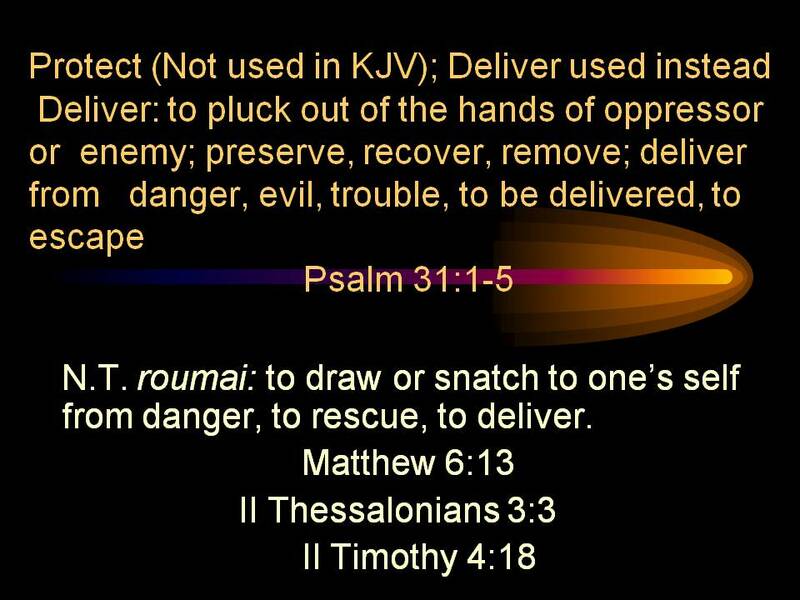 Following the exhortation from David in Psalm 34 and elsewhere, I will bless the Lord at all times. And partake and share the sweetness of the goodness. Of Him who crowns with mercies and lovingkindness. For your presence astounds those who have eyes to see. I thrive to disarm and defeat my enemy. For I have touched your life, and you are not the same. For we touch and agree and stand in one accord. Often after a spiritual encounter of the most intimate nature, an individual is given a new name. I Corinthians offers the quintessential definition of true love–God’s love. Valentine’s Day is set apart to celebrate love, but we must recognize various forms of love, including the love of God or agape, the highest form of love. It differs from eros or passion or sensuous love of the flesh and is even beyond philos­ or love of friends or family. The root of philos is found in the designation of Philadelphia, which is known as the “City of Brotherly Love.” There is a love which is “more intimate than friend, or kin or wife;” this close-knit love is known as agape. Author Tillie Olsen generated a thoughtful comment from a student. Recently while concluding a writing course at Indiana Wesleyan University’s Columbus, Ohio Center, I happened to think of a student’s response to one of the questions regarding “I Stand Here Ironing,” an essay by Tillie Olsen, a somber unfolding of unfortunate circumstances that contribute to the fractured relationship between a mother and her now adult daughter. Is this story bleak, or do you see it as hopeful? Explain. This story to me is very bleak, and I believe that a chance of a positive relationship may be hard to achieve. The mother now wants a relationship with her daughter, but I do not believe that the daughter wants a relationship with her mother. It is difficult to rekindle something that you never really had. In reading that most insightful comment, I experienced a remarkable moment of enlightenment, as the rivers of understanding flowed together, erupting into a splendid epiphany while reflecting on relationships that I had endeavored to “rekindle” but failed to do so, despite my best efforts. I now realize that the relationship that I thought I had never really developed in the first place. Most remarkably and ironically, the student who wrote the comment is a funeral director. If anyone knows the truth of such situations, he would certainly know. I was introduced to the power of poetry in my freshman year of high school when Mrs. Frances Uncapher, my English teacher, read aloud the narrative poetry of William Cullen Bryant, Henry Wadsworth Longfellow, John Greenleaf Whittier, James Whitcomb Riley, and other “three-named” authors. She read their works and discussed their poetry as if she were personally acquainted with each author. Maud Muller, a simple country maid, in the narrative poem by John Greenleaf Whittier. Now I know that all things have worked together for the good. Each glorious triumph and disaster, I choose to forget. As I savor the goodness of God, I have no regret. I soar on wings of hope–the best is always yet to be. Larnelle Harris and the Brooklyn Tabernacle close this commentary on a hopeful note with this reminder of where our hope must be found. 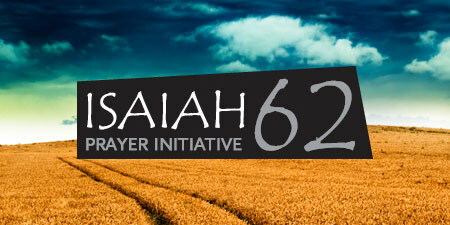 In the fourth part of my Five-fold Prayer I ask God to "Protect Me." So I, too, run to you, “my shelter from life’s storms. “Your Deliverance Will Come” by James Bignon and The Deliverance Mass Choir is an energetic reminder of God’s faithfulness. At the end of January I posted a blog entry entitled “To the Rescue Anew” that was actually a lead-in to a reposting of an entry “To the Rescue,” a commentary on the rescue of the Chilean miners back in October of 2010. In the center of my Five-fold Prayer I ask God to "Correct Me." 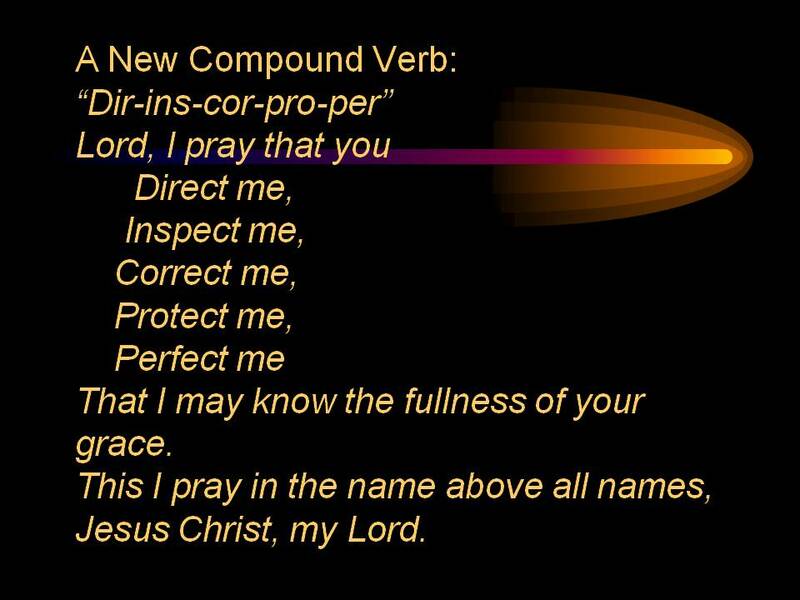 In the New Testament we find different words translated “correct” along with some of the places where the verb is used. N.T. 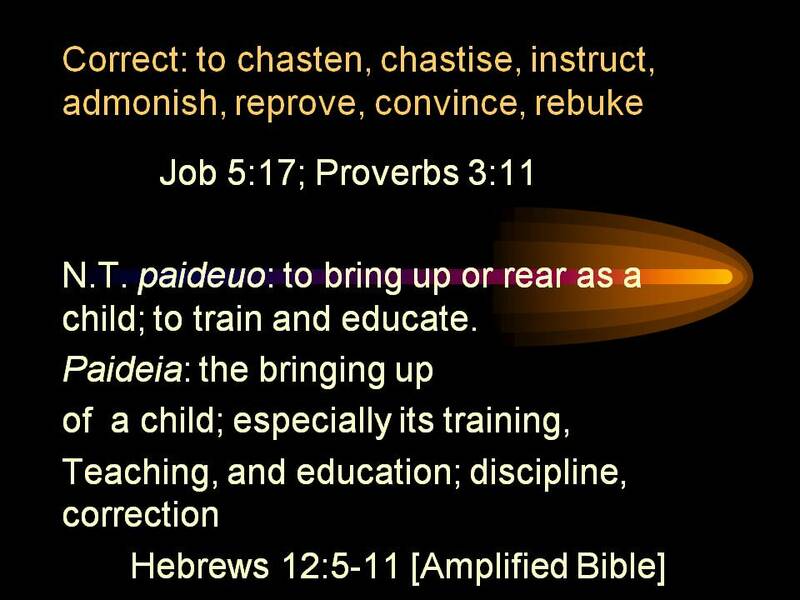 : paideuo—to bring up or rear as a child; to train and educate (to learn is to suffer) e.g. Jesus Christ learned obedience by the things that he suffered. Sometimes something that appears to be bad can be good . As my teacher help me not to hasten each lesson. Even the times you chasten while drawing me near. Each time you admonish you demonstrate your love. 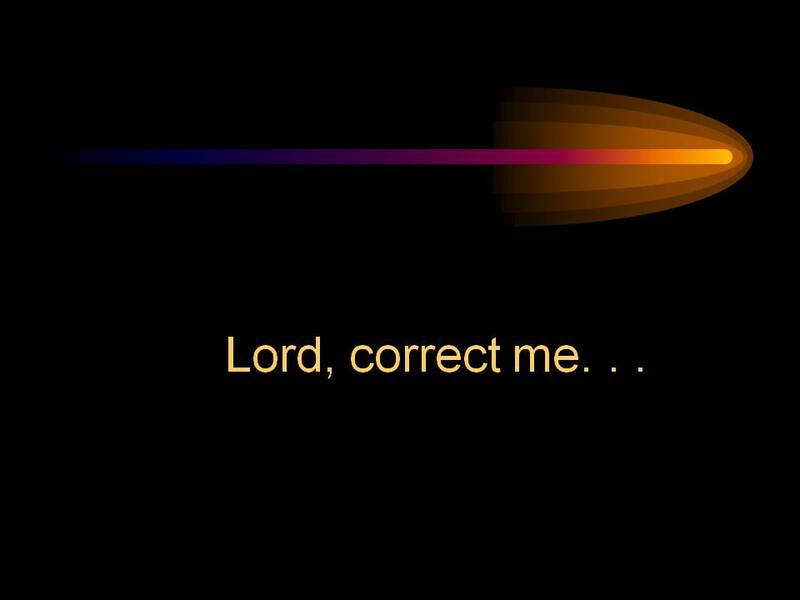 But may I yield toward your reproof and correction. 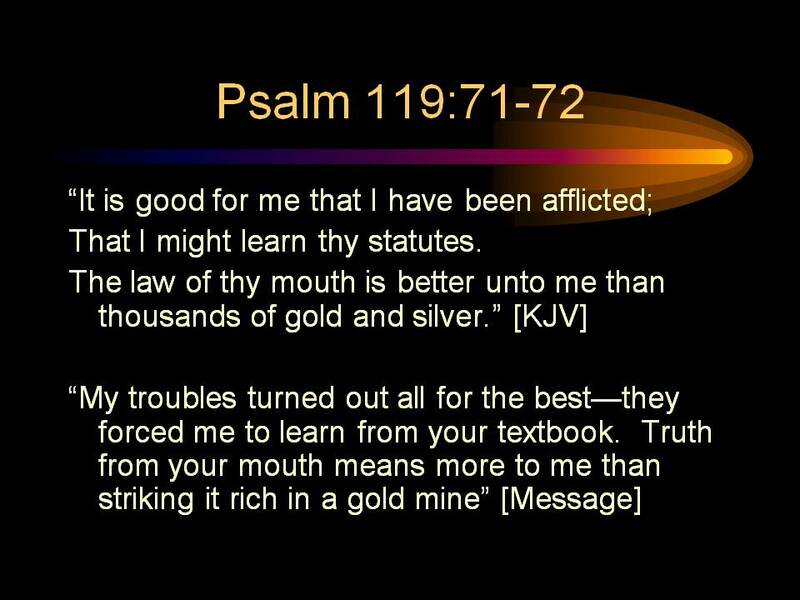 That I might learn your precepts,” may I also say.